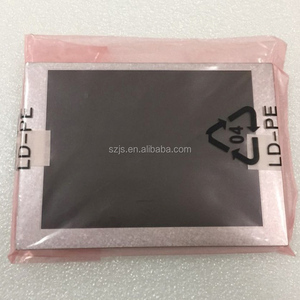 Alibaba.com offers 42 g057age-t01 products. 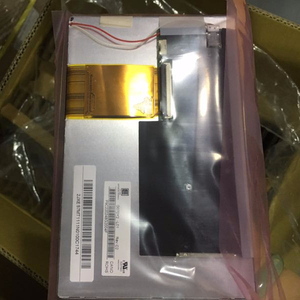 About 85% of these are lcd modules. 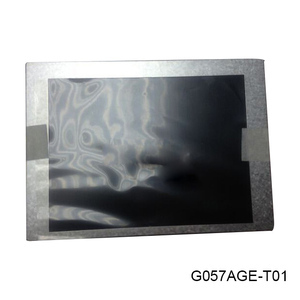 A wide variety of g057age-t01 options are available to you, such as tft, stn. 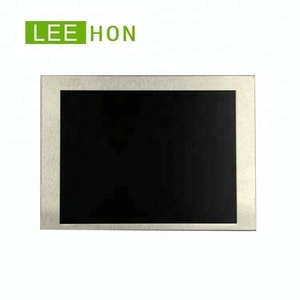 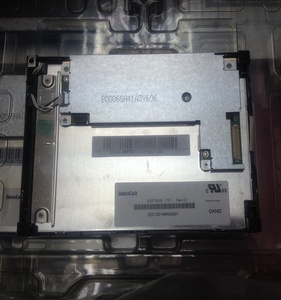 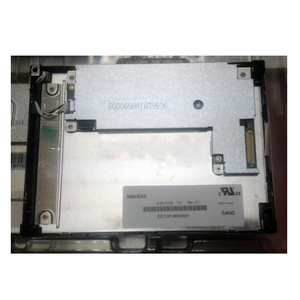 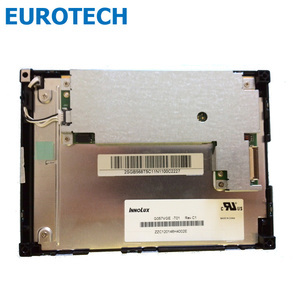 There are 42 g057age-t01 suppliers, mainly located in Asia. 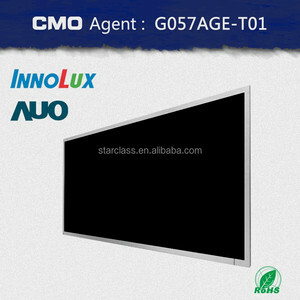 The top supplying country is China (Mainland), which supply 100% of g057age-t01 respectively. G057age-t01 products are most popular in Western Europe, North America, and Central America.